Put on your pair of Wobble Goggles and Jump Up, Get Down, Stand Up and Turn Around. Sized for kids. These high-quality goggles do not light up but offer UV protection and shatterproof lenses making them great for the outdoors! 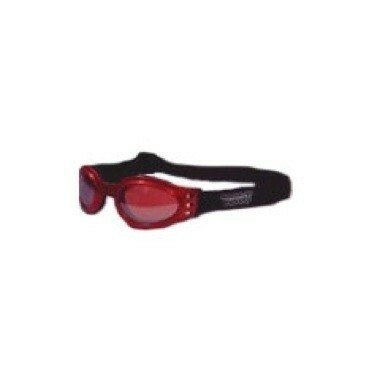 Adult goggles pictured, youth size goggles similar to picture, but with flexible nose. 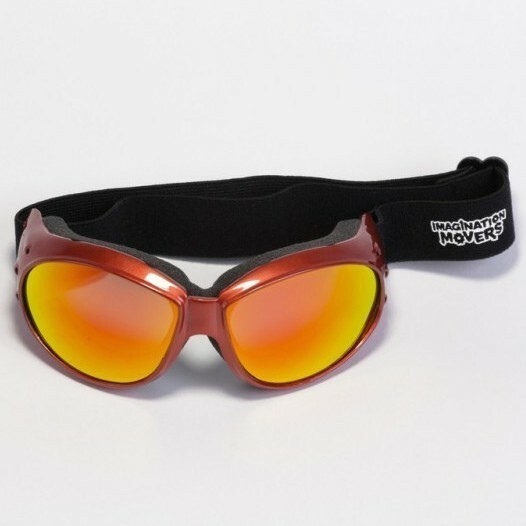 These high-quality goggles do not light up but offer UV protection and shatterproof lenses making them great for the outdoors! These are the exact style Mover Scott wears for concerts!